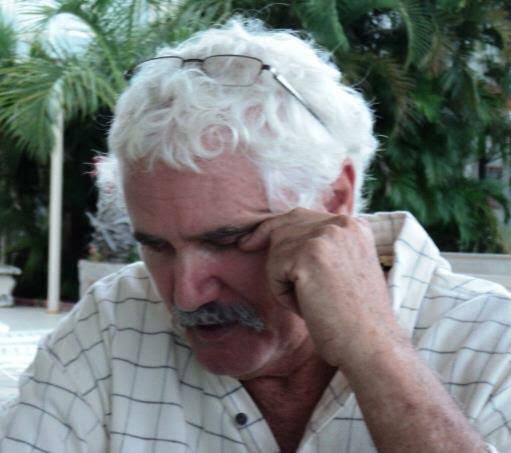 Today we are honored to have author Andrew Joyce here telling us about his new book, Molly Lee. 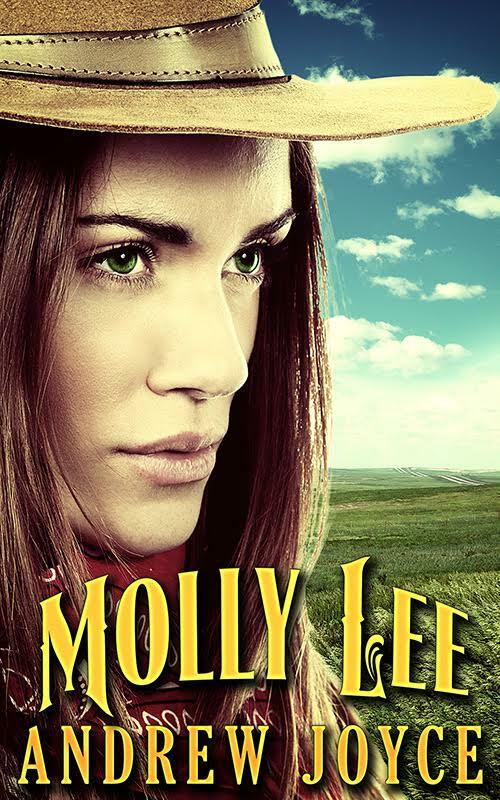 I'm loving Molly Lee's cover...her hat, the look of determination in her eyes...it makes me want to read about Molly. Welcome to I'd So Rather Be Reading, Andrew! My name is Andrew Joyce, and I write books for a living. 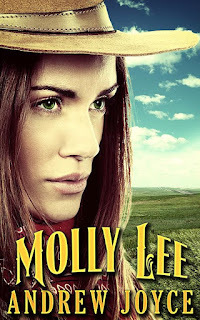 Kelli and Natalie have been kind enough to allow me a little space on their blog to promote my new book, MOLLY LEE. 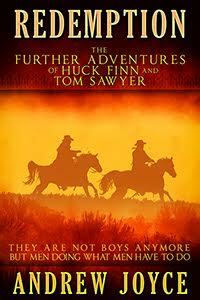 The story is a female-driven account of a young naive girl’s journey into an independent, strong woman and all the trouble she gets into along the way.